Below are some of the most common questions that we get asked, however, if there is something we have missed please send us an email or call us and we will do our best to set your mind at ease. Are your images and colours accurate? Can I come and collect my rug? 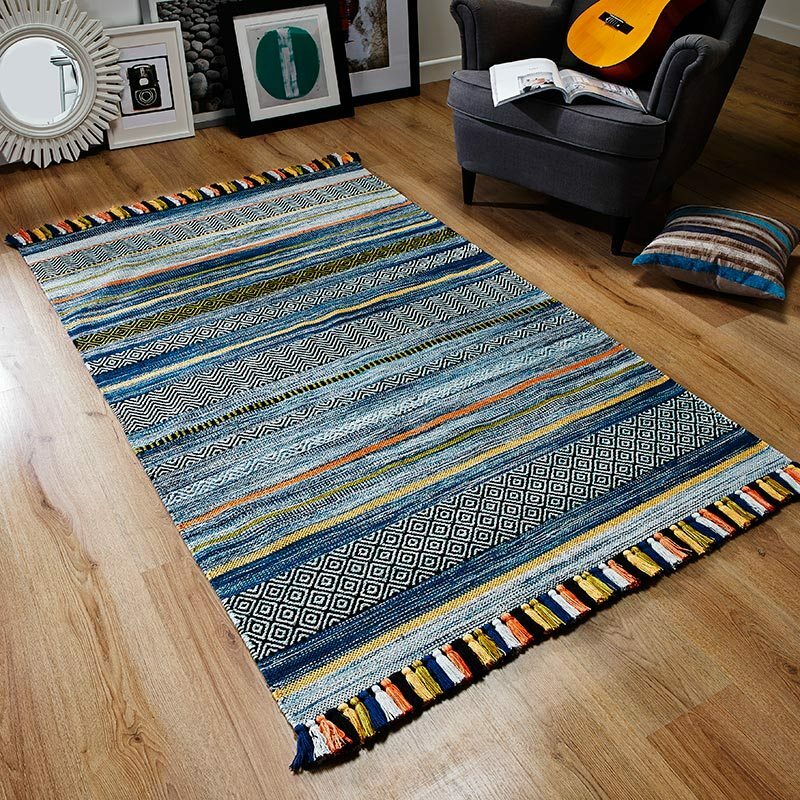 Do you have all the rugs on your website in stock? What if I want to return a rug? How do I know which rug is right for me? Will my rug be easy to clean? What if my rug doesn't suit my room? Will my rug be difficult to maintain? How do I know which size of rug I require? Do the designs differ on different sizes of rugs? How can I prolong the life of my rug? Will the colours on my rug fade over time? We don't operate a showroom currently although at one time we did. In our experience it has become evident that most people wish to try the rug in the room that is intended for. This is because it's only when the rug is actually placed in its intended environment that a decision can be made regarding its suitability. Both artificial and natural lighting play a role in defining how the rug will look once it is placed into a setting. It's also important to note that the underlying flooring, wall and furniture colours will all affect the final appearance of any floor dressing and this is not something that can be visualised in the showroom. Every home is unique and that's the only setting where you can see if something is right for it. Where possible we try to take our own photographs of all rugs but as you can expect this is a very time consuming process. We also try to edit our imagery so that when we look at the screen the colours portray those as we see them in the rugs that are in front of us. On occasion we do resort to using manufacturer’s stock photos but where possible we will try to avoid this. What's important to note is that all screens are not calibrated to the same settings so the image colours on one screen may differ slightly to that on another. Yes you can come and collect your rug but we ask that you make an appointment first just to be sure that your order has been checked and prepared for you. We are based on the beautiful heritage site of Darley Abbey Mills in Derby. We operate from several warehouses and where possible our site shows stock availability. 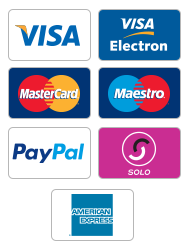 If you wish to purchase an item that is currently not in stock please call us and we can place this on a backorder for you as well as give you an estimate of when you're likely to receive it. Until you try something in its intended environment or setting it can only a guess as to whether something will be suitable. We understand this and offer a no quibble return policy. Please refer to our returns section for more information regarding this. This is a little more difficult to answer. Try to think about your needs and perhaps place it into one of two categories. Functionality or aesthetics. The reality is that it will more than likely be a combination of both but if you try to pick one over the other then that should give you a good starting point. So for example you might want something for the kitchen floor and in this scenario you might tend to sway towards functionality. This is because the rug has to be thin to reduce the possibility of trip hazards, and hardwearing to be able to cope with high traffic and spills. A slip resistant backing would also be beneficial in this scenario. Now take this in contrast to the aesthetic approach and let’s say that you want something to soften the appearance of the living area. For this you might automatically look for thicker and softer rugs and you might also base your choice around the colour scheme that you currently have or are planning to adopt for that living area. If you do need any advice please give us a call or refer to our blog that has hints, tips and lots of advice for choosing a rug and dressing your room. This all depends upon what type of rug you purchase, and where the rug is intended to go. In high traffic areas the lifespan of any floor covering will obviously be less than that of low traffic areas so foot fall should always a consideration when choosing a rug. The rugs construction and the materials that have been used to make it will also pay a huge factor in it's life expectancy. Frequent maintenance and care will help to increase the longevity and details of this can be found in our care section. Using an Anti-Slip underlay is an often overlooked essential that has been proven to extend the life of any rug. This is because when you use an underlay the continual rubbing between the underside of the rug and the floor surface that it lays on is greatly reduced on account of greater friction between the two surfaces. The more friction there is, the harder it becomes for the two surfaces to rub and ware. Cleaning and maintaining are two different things. Most rugs can be maintained with simple vacuuming, brushing or by lifting and shaking outside to remove dust and debris. Cleaning the rug and the process used will greatly depend upon the individual rug, the materials used during manufacture and the construction techniques. We advise that professional cleaning is carried out by a suitable company. In most instances stain removal can be tackled to some extent if it is addressed immediately. Take a look at our care section for general advice on how to remove stains. Until you try it in your room to see if it creates the visual masterpiece you hope for you will never really know if it's suitable. But if it's not right, simply send it back to us and follow our returns procedure. Not really most rugs are quite easy to maintain, where possible simply vacuum a couple of times a week and take care of spills immediately. The easiest way to know what size of a rug you're looking for is to measure the area that you want the rug to dress. If you're having trouble visualising the space just by looking at a tape measure, then place an old bed sheet on the floor and fold this to the size that looks right for the room. Once you have done this measure the sheets length and width and try to think - what's the smallest and largest size you are prepared to accept for this area? We show sizes in metric and imperial so choosing the right size is easy but if you need help please give us a call. Sometimes the designs can be different depending on the size that you choose. This is more often the case with the runner rugs and to a lesser extent oversized rugs. If you have any questions about a particular rugs design and how it may differ with the size you choose please get in touch and we will clarify if this is the case. General maintenance and simple care will go a long way. The use of an Anti-Slip underlay will add to this. A further step can be taken by simply rotating the rug once every couple of months so that the surface ware is more evenly spread. While it's not always possible; trying to make sure that wool rugs are not placed in south facing rooms or areas of direct sunlight will help maintain the original colour palette. They will but it's not an immediate thing and it does take a long time, it's an unfortunate fact but all material colours do fade to some extent over time. Using the previous step for prolonging the life of your rug might be useful to you. Some rug shed more than others, notably those that are made of wool or to a slightly lesser extent a wool mix. Some shaggy rugs also shed but usually this is an initial reaction. Wool rugs shed the most at the start of their life although this will deteriorate over time. Using a vacuum where advised will help remove excess fibres. Choosing synthetic rugs that are made from polypropylene, acrylic or derivatives of these are unlikely to shed. Visit our rug guide if you need more advice on shedding or choosing the right rug. You can also visit our blog for hints, tips and advice for selecting your rug.